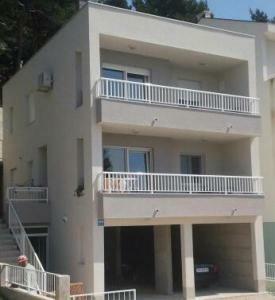 Dvije dvokrevetne sobe, dnevna soba, kuhinja,kupaonica, 3 balkona s pogledom na more. 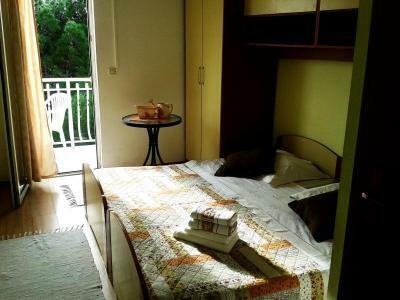 Double room, kitchen, living room, bathroom wc + 1 wc. 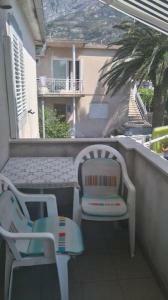 2 balcony with nice sea view. 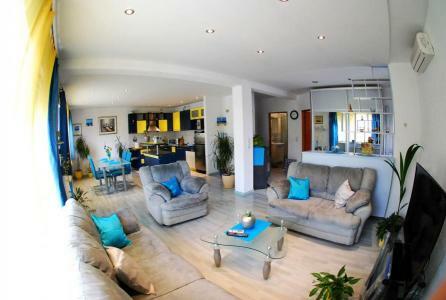 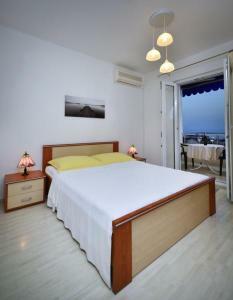 Double room with kitchen, bathroom, balcony with nice sea view. 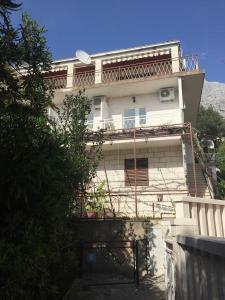 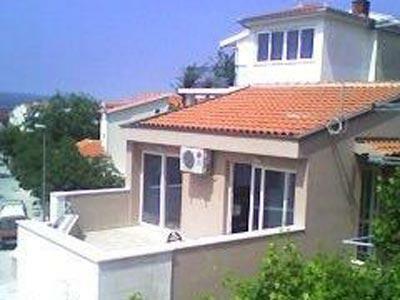 Double room, bathroom, use of kitchen in the groundfloor. 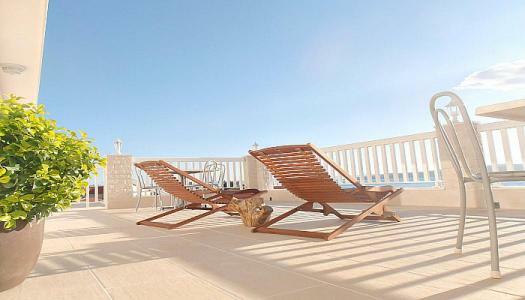 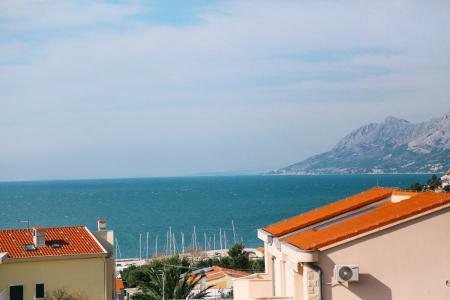 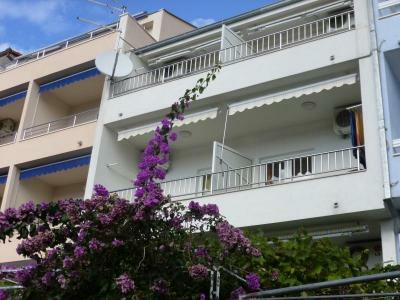 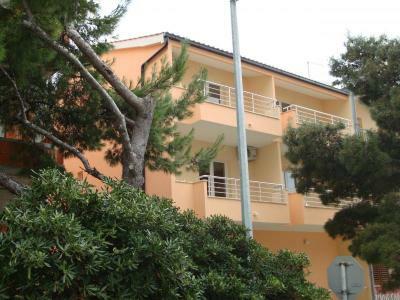 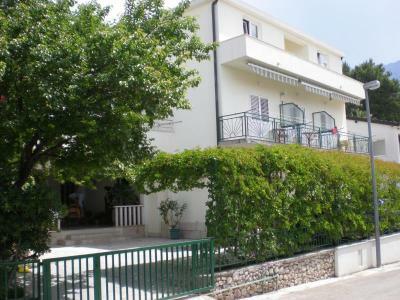 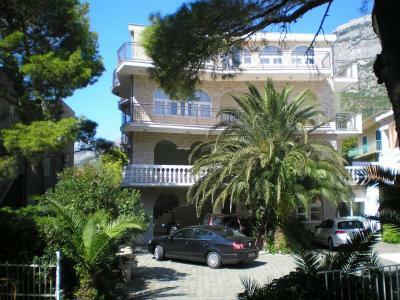 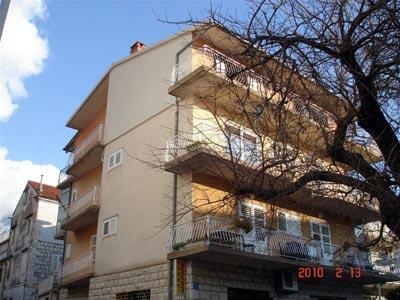 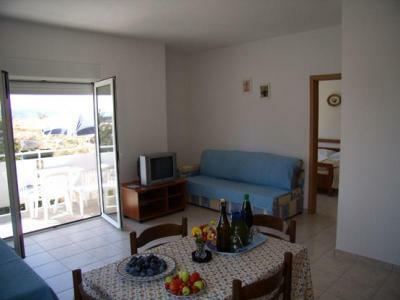 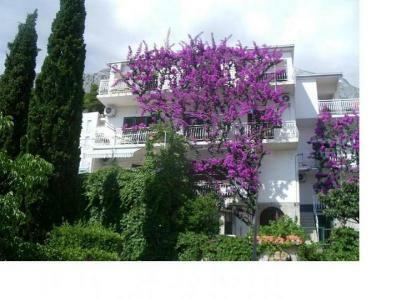 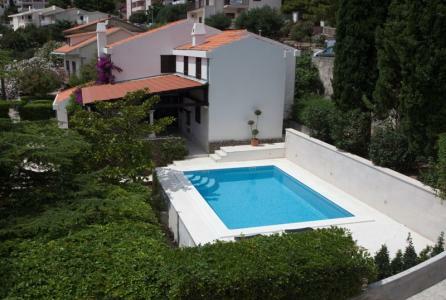 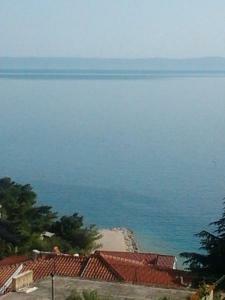 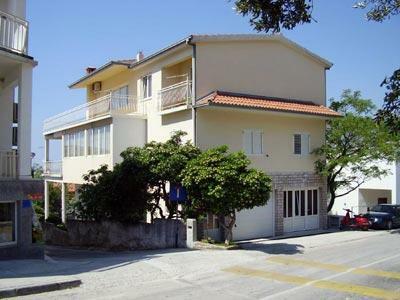 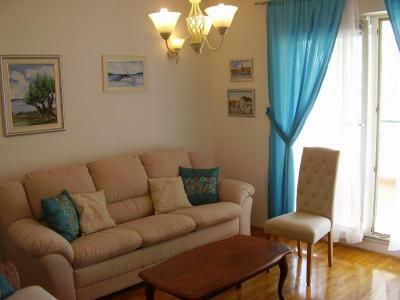 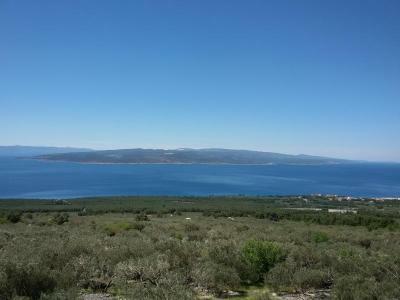 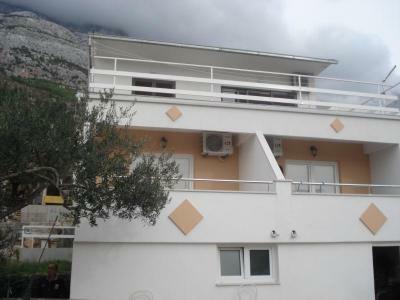 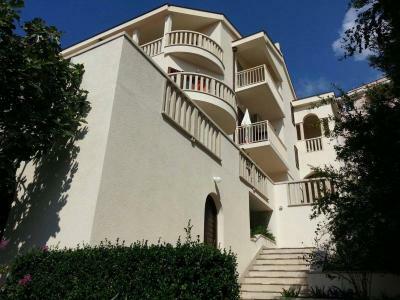 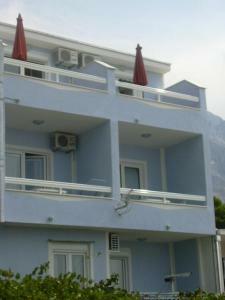 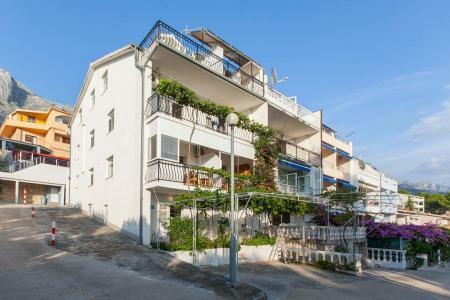 Double room, bathroom, balcony with nice sea view, use of kitchen in the groundfloor. 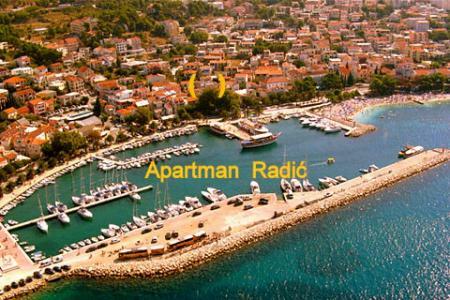 Imate još pitanja za Mira?